To ensure that every student is enabled to succeed regardless of race, class, gender or family background by supporting them from education to employment. 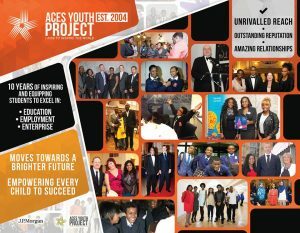 ACES Project is an established, leading and award winning (not for profit) organisation that has successfully helped 10,000s of students, from BAME background and inner city schools, to achieve their fullest potential in school, prepare to secure quality employment and make a positive difference in society. We firmly believe that no child should be left behind and that ‘every child should be empowered to succeed‘, so we work and partner with schools, parents, companies and youth organisations to equip students to succeed through various creative, engaging and practical workshops and programmes. We have recently merged our SYFCONNECT programme for college students with our Maximum Achievement programme to create the new and dynamic 2018 Securing Your Future Workshops and Assembly Tours. * 14 years’ experience of connecting students working with national and global companies and organisations such as the BBC, Royal Albert Hall, KPMG, BT, J.P. Morgan and many more. * Over 200 schools have attended the ACES Diamond Ball Awards. 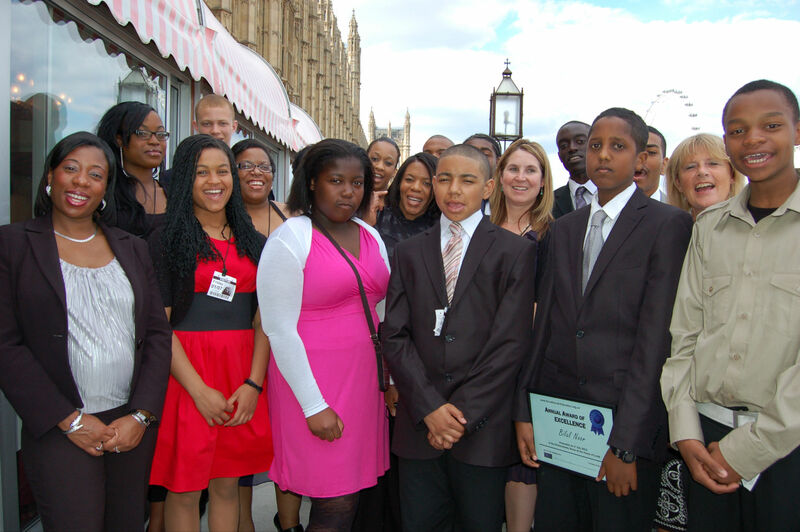 * 1,000s of head teachers, parents and students (nationwide) have joined ACES at various awards and employment events. * 2010, ACES launched the SYFConnect ‘Education to Employment’ school workshops. * 2015, ACES became a BBC Academy Partner. 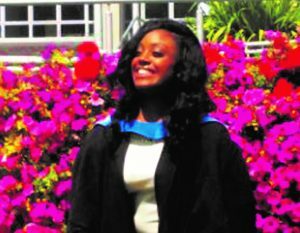 ACES alumni are motivated, determined and attend some of the UK’s leading universities including Cambridge, Oxford, Imperial College London, Warwick and Queen Mary University of London. 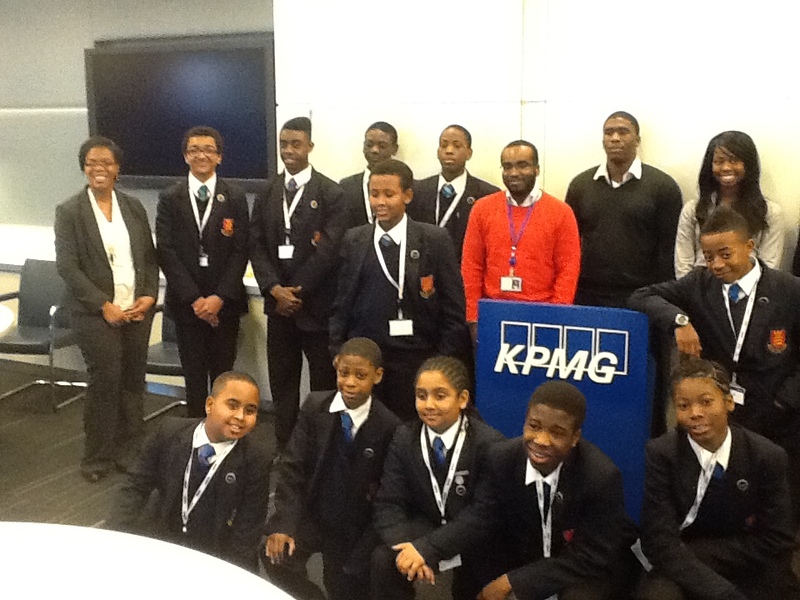 Our unique ACES Community Mastermind Partnership ™ approach has positioned us as one of the leading organisations that effectively empower inner city students to become confident and high achieving young leaders by supporting them, from school to employment or enterprise, with active involvement from schools, parents, professionals, community organisations and relevant industry specialists. * Tried– ACES has provided services to schools and LEA’s in 22 of the 32 London boroughs. 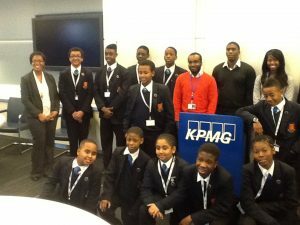 * Tested– 10,000s of young people who have started to excel in school, gone on to attend top universities and have secured work in their chosen field. * Trusted– 98% of ACES’ clients and students who have participated in their courses would recommend their services. We are delighted that you are on this journey with us. Please do stay connected with us online. 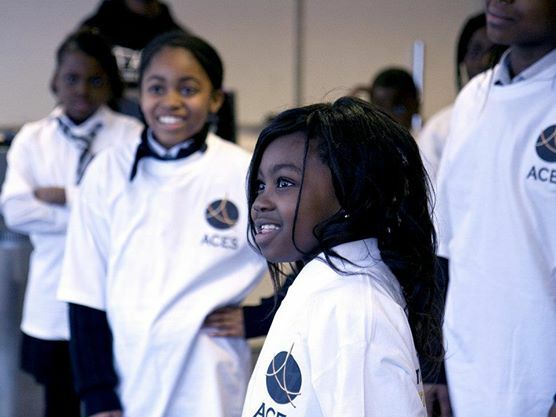 Since 2004, ACES has worked in partnership with organisations and professionals to inspire students to discover and achieve their fullest potential. ACES students also have unique opportunities to visit different companies and shadow professionals at work in order to gain invaluable first hand insight in places of work. ACES commitment to celebrating the achievements of the brightest and most motivated students, whilst inspiring their peers, has won support and endorsements from numerous celebrities and high profile achievers. Likewise, 1,000s of head teachers, parents and students have joined ACES at various awards and employment events. 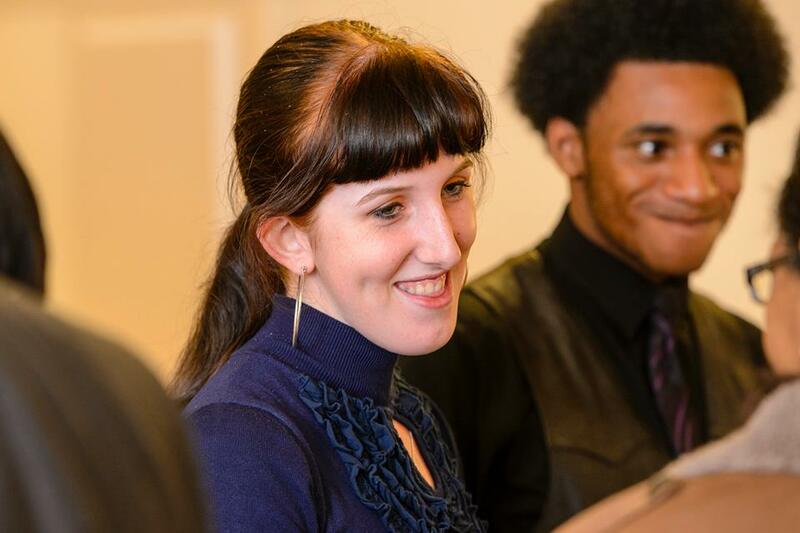 To date, over 200 schools have attended the ACES Achievement Awards- ACES Diamond Ball Awards. ACES develops community cohesion and understanding of cultural diversity in school and the work place through various projects, resources and by providing students with access to inspirational role models from diverse backgrounds. ACES is committed to equipping its students with the best tools and opportunities to pursue excellence in school and beyond through innovative and specific school and industry related workshops, online training and visits. Service is at the heart of what we do. All ACES students are expected to give back to their school, local communities and the wider world. 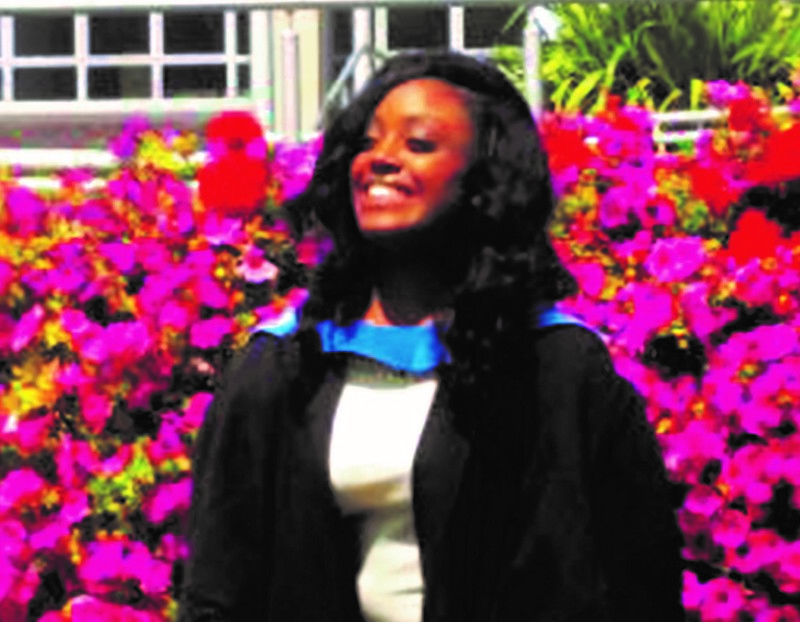 Many ACES students go on to become school prefects or complete voluntary work within the UK or abroad.